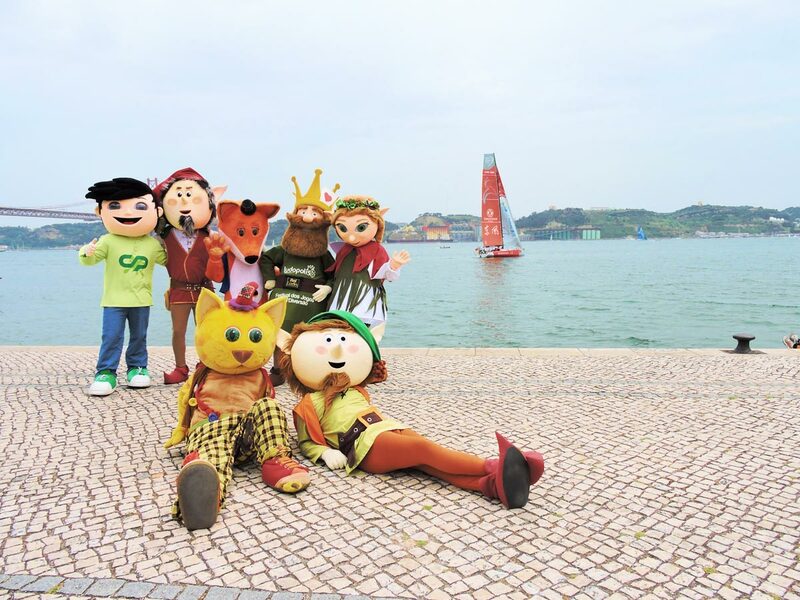 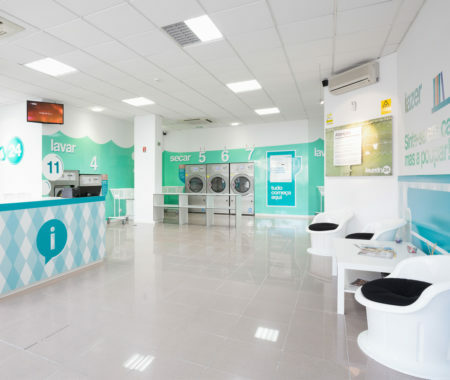 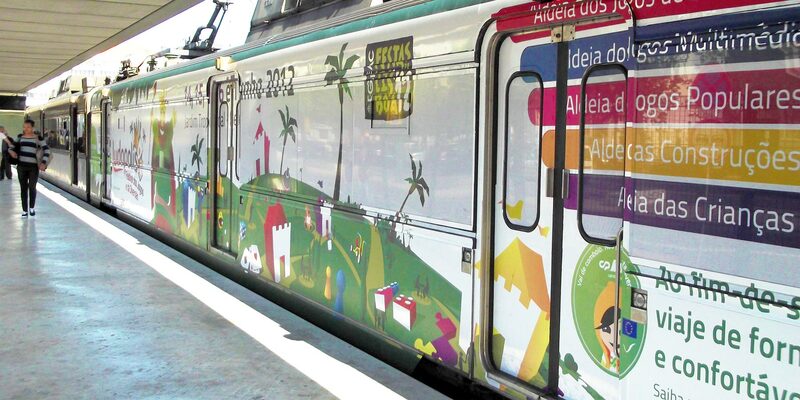 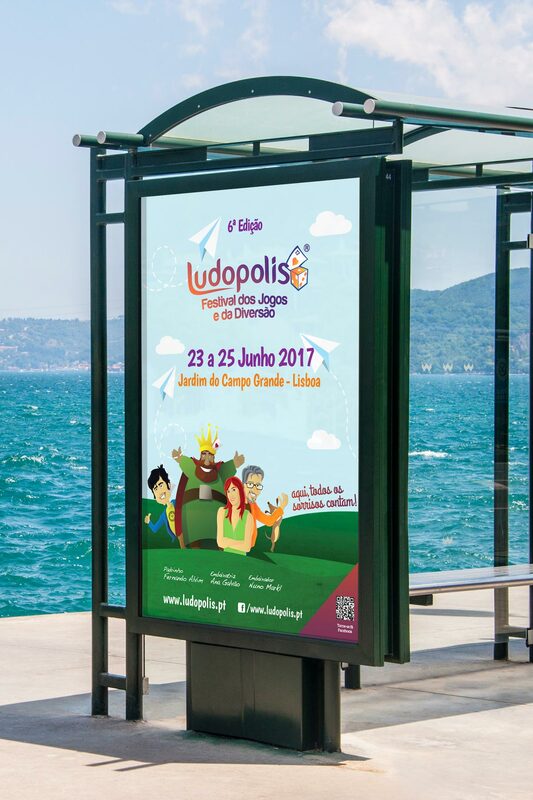 Ludopolis – Festival dos Jogos e da Diversão (Games and Entertainment Festival) is a pioneer festival in Portugal, proposing an entertaining, amazing and dynamic city full of games. 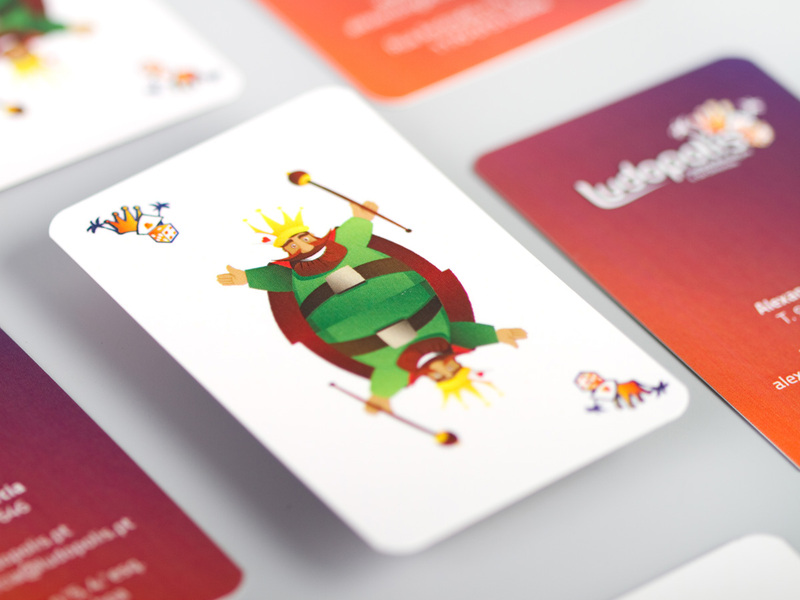 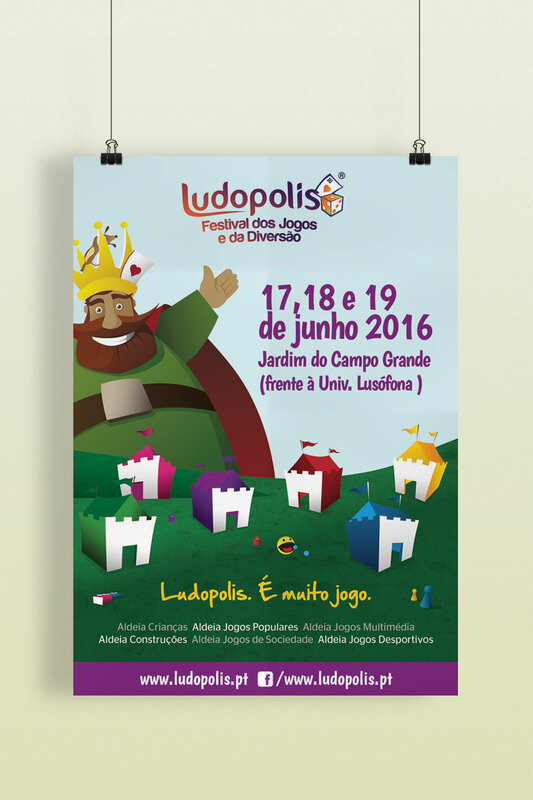 With its background theme, the legend of Ludopolis, where “every smile counts”, and its king Ludo, this festival intends to celebrate every aspect of the game world, from traditional games to computer, console, board, children, and didactic games, among others. 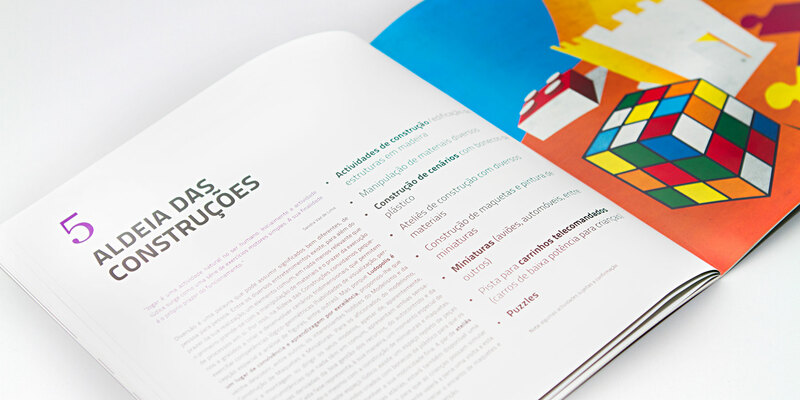 And it was within this thematic scope that Hortelã Magenta was given the task of designing event image and communication. 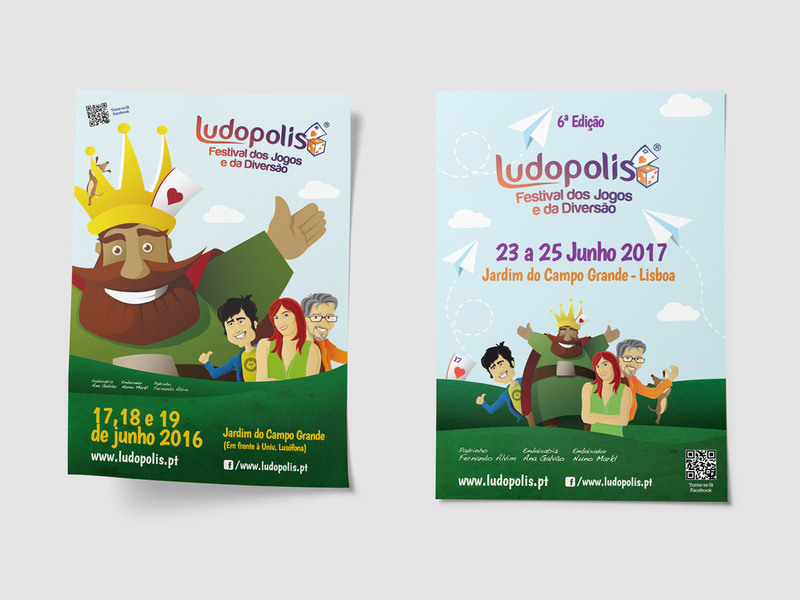 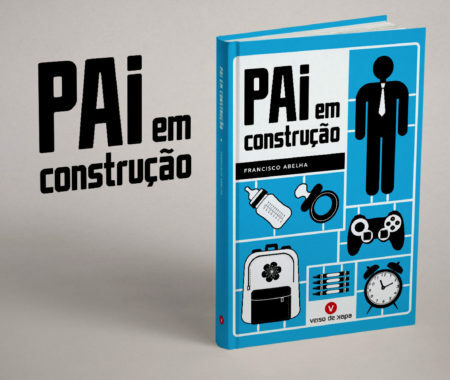 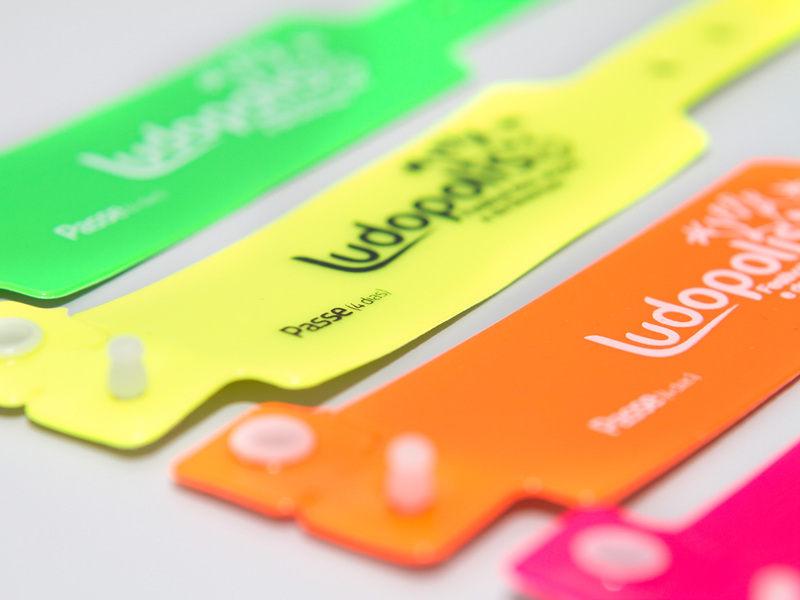 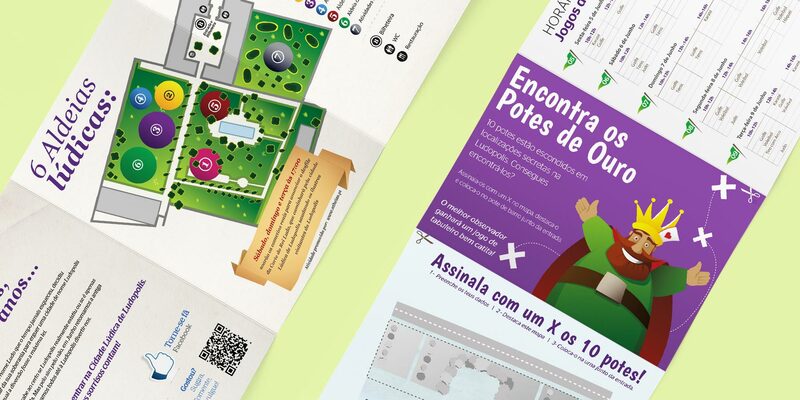 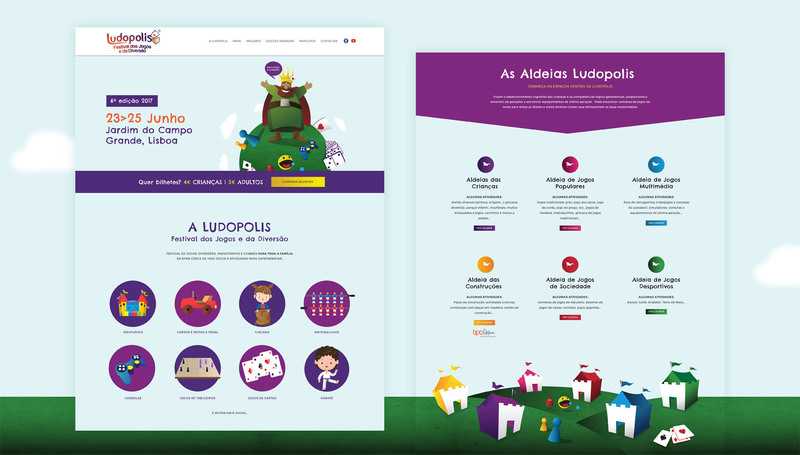 Creation of graphic concept, illustration, graphic stationery for event organizational bodies, website, Facebook page, banners, outdoors, mupis, flyers and also an explanative guidebook of the Ludopolis project and concept aiming at the presentation to potential sponsors.